The Café at Field & Fawcett celebrates British Sausage Week (31 October to 6 November) with one of the nation’s favourite ingredients taking centre stage – the great British pork sausage. With sausages provided by local supplier M & K Butchers, The Café at Field & Fawcett, which uses only the best ingredients in their menus, have put together three delicious dishes with a twist on the traditional, to celebrate this special week. 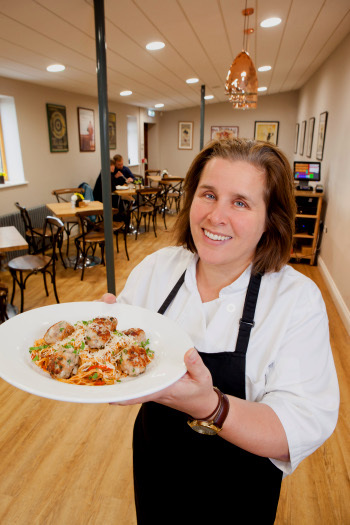 The Café at Field & Fawcett, which opened in August this year, is the sister business to North Yorkshire’s renowned wine merchants and deli Field & Fawcett, both based at Grimston Bar, just off the A1237 and A64. The café provides a perfect and easily accessible location for business people who want to catch up on work, see colleagues over a breakfast, those visiting York at leisure or just a great location to meet friends. The Café at Field & Fawcett opens from 8am to 4pm Monday to Friday, and from 9am to 4pm on Saturdays. These special sausage dishes will be available exclusively from 31 October to 6 November. The Blackmoor Head in Selby had along standing reputation as the place to be for a great night out over the weekend. However it has changed hands several times in recent years and had become somewhat neglected and rundown. Earlier this year PCS Leisure obtained the property in association with Campey haulage. 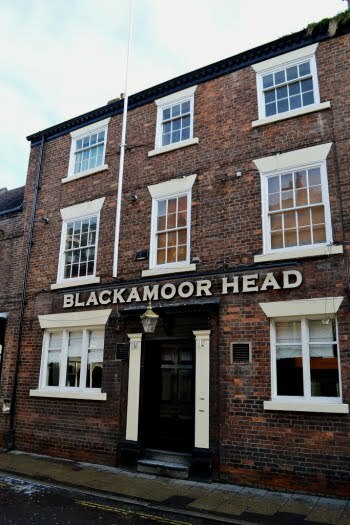 The Blackamoor Head has been closed for the last month or so for a major refurbishment including considerable structural alterations. The island bar which stood directly ahead of the entrance has been removed in it's entirety including the various internal walls. The bar has been relocated to the right of the open space this has provided. There is also a new separate bar area to the rear of the property called The Outback Bar, which occupies the room which was the Pool room in years past. The whole of the interior is now in the final stages of redevelopment and redecoration and The Blackamoor Head is scheduled to re-open for business on the last weekend of September 2016. Future plans include to addition of a catering kitchen which will offer bar snacks and Lite Bites during opening hours and the conversion of the upper floors into self contained flats. Clare and Paul Bennison-Nichols at Truly Scrumptious Catering have forged an outstanding reputation for their Catering services for Weddings, Funerals, Christenings, Birthdays, Corporate events and Outside Events in the York and Selby Areas over the last five years. They don't do your standard flat buffet, but have a passion for outstanding quality which is evident in their food and presentation. 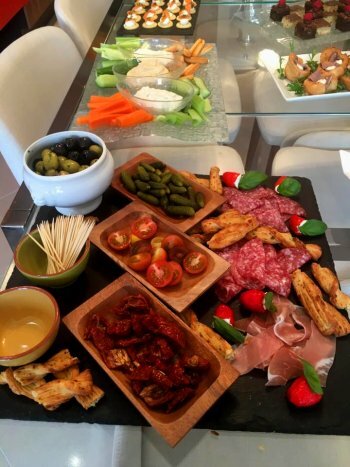 In November 2015 they opened Truly Scrumptious Sandwich Emporium on Brook Street Selby which has been an outstanding success offering homemade high quality lunches to collect or with free delivery within the local area. Their full menu is available here and their outdoor catering services website can be found here. Morley's Fine Foods Quality Family Butchers & Delicatessen have a long standing reputation as the best butcher in the area. 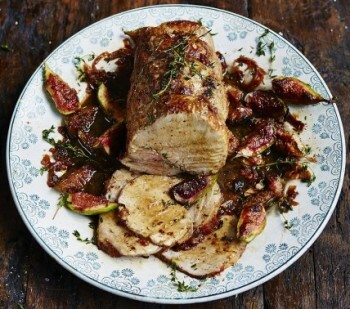 They offer highest quality meats which are locally sourced wherever possible. Their handmade sausages are always popular and their Deli counter has some outstanding offerings. They also stock seasonal game and exotic meats from around the world. Their recently launched website allows local hospitality customers to order on-line out of hours, presents regular recipes based on the special offers and has an "Ask The Butcher" feature for those of you who are looking for a specific cut or information which only a quality butcher can offer.